Tom Petty Tribute Band, Practically Petty have been mesmerizing audiences throughout Canada since forming in the Fall of 2009. Every performance is true to the spirit and essence of Tom Petty and the Heartbreakers. The Tom Petty look and sound. The group pride themselves on utilizing the same equipment as the Heartbreakers just so as not to leave any stone unturned. 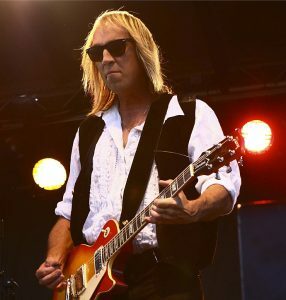 Their extensive song catalog includes all of Petty’s hits with the Heartbreakers as well as his solo work and other side projects like The Traveling Wilburys. If you love Tom Petty heartbreakers Practically Petty is the show for you!